Many thanks to SWLing Post contributor, Mike Ladd (with SDRplay) who notes that he has been working on a series of tutorials for operating the SDRuno. In the past week, I’ve had no less than two readers ask about tutorial resources for SDRuno, and the RSP series software defined radios, so Mike’s message is timely. Mike is continuously adding new tutorial videos, so check out the full updated playlist on YouTube. 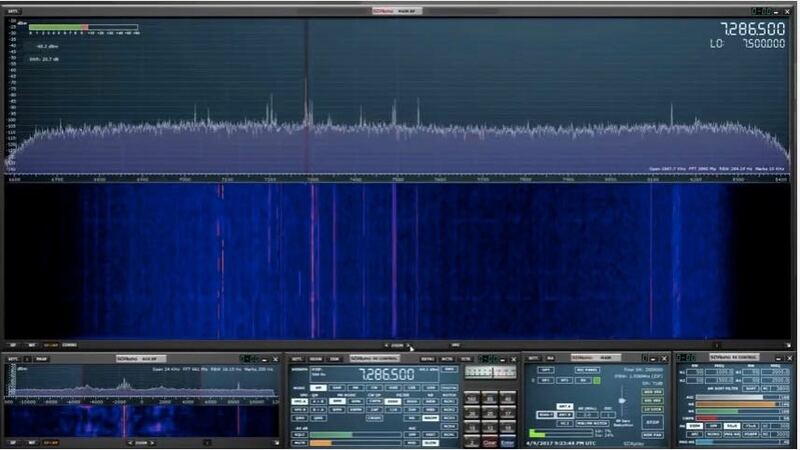 This entry was posted in How To, New Products, News, Radios, Shortwave Radio, Software Defined Radio, Tutorials, Videos and tagged Mike Ladd, SDRplay, SDRplay RSP, SDRplay RSP2, SDRuno, SDRuno for beginners, SDRuno tutorials on May 5, 2017 by Thomas. Thanks for posting these videos and hyper-thanks to Mike for creating such straight-forward, helpful content. As a new Uno user, just knowing with certainty how to save the workspace is glorious and the memory management makes things so much easier. At last, for me, Uno is pretty AND functional! Mike, thank you very much. Very useful videos.